What is an MLM Sponsor (Upline)? What is an MLM Sponsor? . . . If someone introduced you to a multilevel marketing company and you decided to get started with it, that person who introduced to you to that opportunity is now your sponsor (or your upline). Basically, what an mlm sponsor does is help you get started with your business. 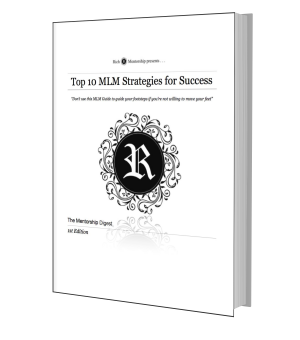 A GOOD MLM Sponsor will help you be successful with the business. 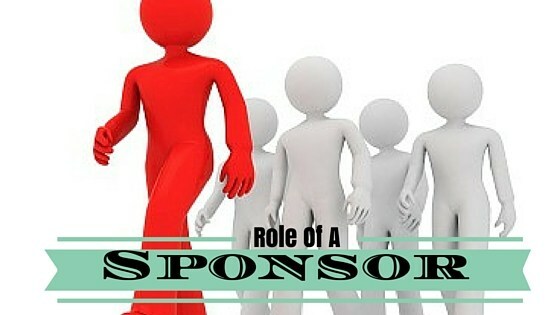 A sponsor would do the above activities to help you get started in the business until you are able to work it on your own. However, it is not their job to babysit you for the life of your business. 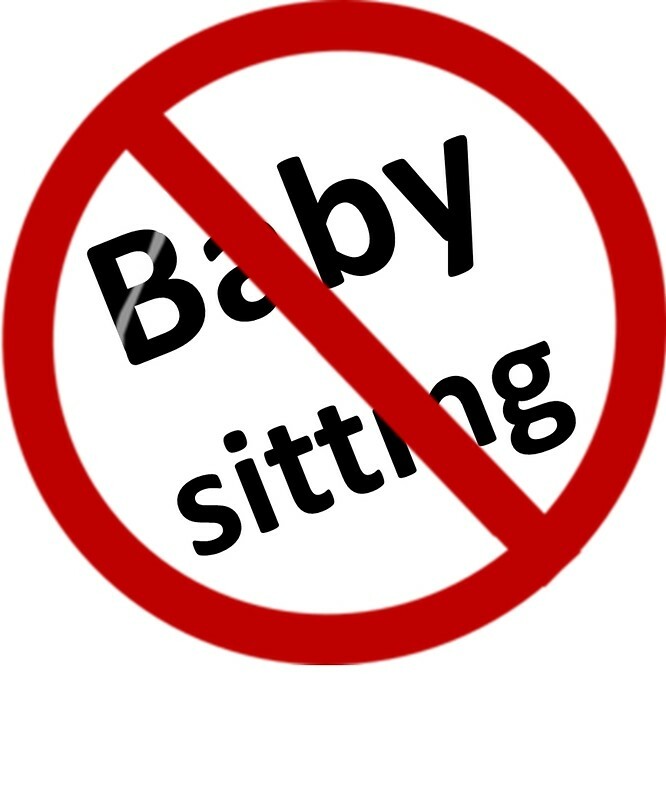 Why an MLM Sponsor won't Babysit . . . I stress this because a large reason why people quit is because they blamed the sponsor (upline). Some blame their upline for good reason. There are uplines in the industry that will hold your hand and do everything for you (not allowing you to grow). As a result, you become spoiled. As soon as your sponsor introduces more people to the business and needs to spend an alloted amount of time with them, their time with you becomes limited. You suddenly realize you barely know how to do anything on your own, then you quit. There's nothing wrong with your sponsor doing everything for you when you first start. Don't expect it all the time. This is YOUR business. If you didn't do the business you got involved in, will your upline still spend time with you or hang out with you? If the answer is no, that is proof right there that it is a business relationship between two of you . . . not a friendship.